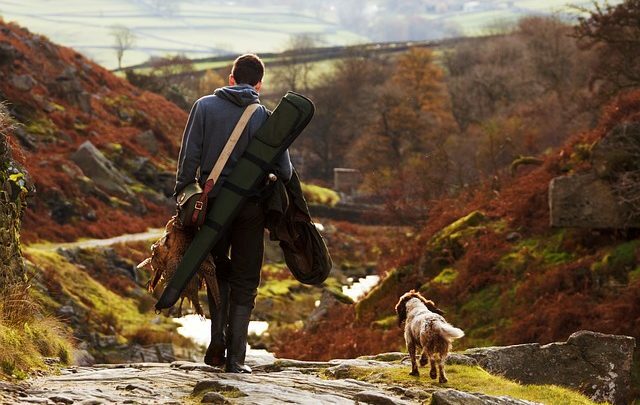 Hunting & Hearing Loss: And POP! Goes my Hearing! University of Wisconsin conducted a study and found that men aged 48 to 92 who hunted regularly were more likely to experience high-frequency hearing loss, a risk that increased seven percent for every five years a man had been hunting. People who regularly participate in target shooting or have done so in the past year are more at risk for hearing loss. 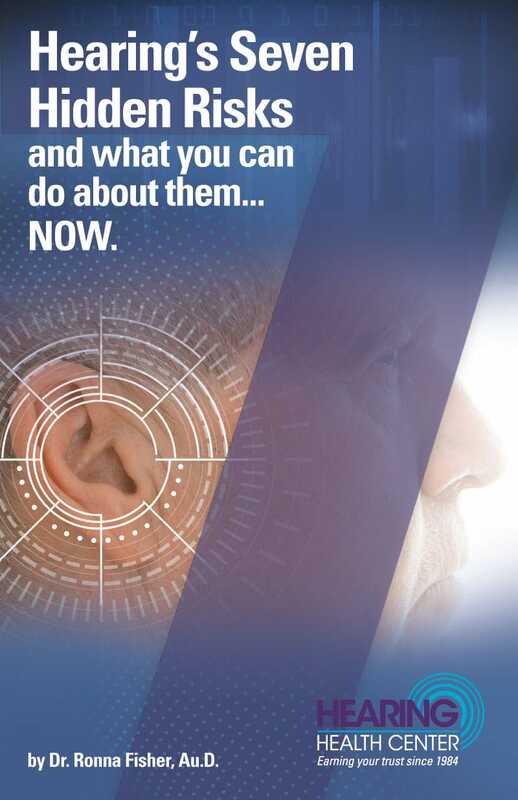 Did you know the kind of gun you use changes your risk of hearing loss? THE ONLY SHOOTING THAT DOES NOT HURT YOUR HEARING IS FROM A BB OR PELLET GUN! Even bystanders are at risk! If you shoot a bow but are around others using guns, you need to have hearing protection on as well! Keep disposable hearing protective devices on hand. Double-protect when using large-caliber guns or when many shots will be fired. Consider smaller calibers (for example, a 7mm-08 rifle instead of a .30-.06, or a 20-gauge shotgun rather than 12-gauge). Choose a single-shot or bolt-action over a semi-automatic weapon. Avoid shooting in groups, especially at indoor or enclosed firing ranges. Choose firearms with longer barrels (farther from the ear). Consider using low-recoil (low-noise) ammo. When hunting in a blind, make sure the muzzle is outside the blind before pulling the trigger. 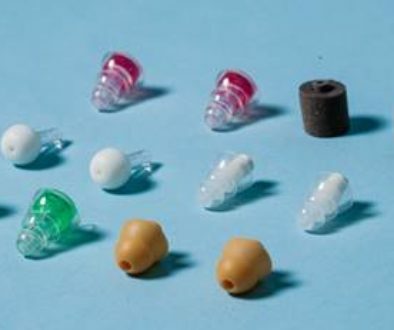 Use nonlinear or appropriate electronic ear protection for hunting. If you plan to be in any sort of loud environment, contact Hearing Health Center to discuss your hearing protection options! Flamme, G. A., Wong, A., Liebe, K., & Lynd, J. (2009). Estimates of the auditory risk from outdoor impulse noise II: Civilian firearms. Noise Health, 11, 231–242. Nondahl, D. M. “Recreational Firearm Use and Hearing Loss.” Archives of Family Medicine, vol. 9, no. 4, Jan. 2000, pp. 352–357., doi:10.1001/archfami.9.4.352. Stewart, PhD Michael. “Bigger Caliber, Bigger Boom.” The ASHA Leader, American Speech-Language-Hearing Association, 1 Feb. 2013, leader.pubs.asha.org/article.aspx?articleid=1784775. Feb 2013, ASHA Leader, Vol 18, 48-53.